As seen in fork and spoon, we are pleased to announce to you that the new national Walmart, food and donation driveis from october 3rd to 5th 2014 in our region! Its the very first national food drive with Walmart, in partnership with Food Banks Canada. 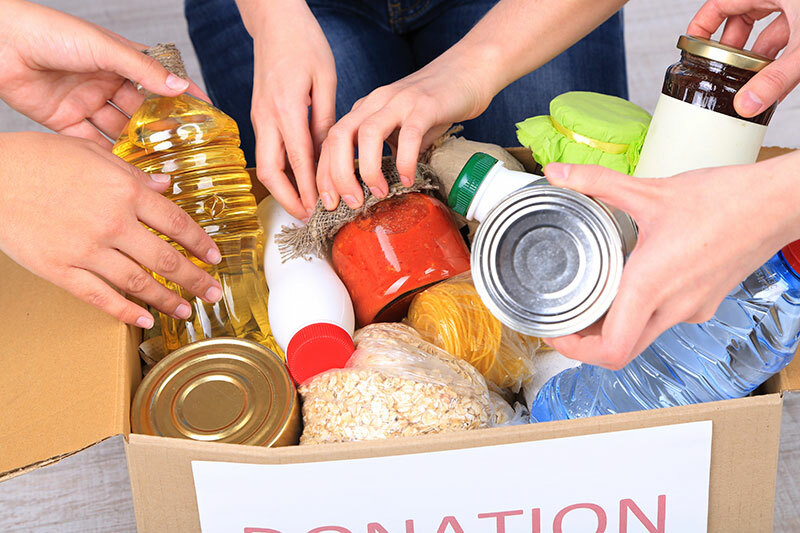 The goal is to increase the amount of food and monetary donations to food banks all over the country. Food donations at Walmart stores all across Canada- 100% of food items will be sent to local food banks. Monetary donations. The food banks will have the opportunity to collect monetary donationsin store during the innaugural weekend, from october 3rd to 5th. These donations will go directly to the local food banks.